2016 is the year of the Rio Paralympics but now there’s a new sports competition for people with physical disabilities – the Cybathlon (pronounced sy-BATH-lon). 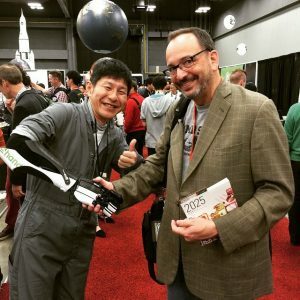 Founded by Robert Riener of ETH Zürich, a Swiss university, the Cybathlon will take place on the 8th October 2016 and focuses on the use of advanced assistance devices, including prosthetics and robotics. Prosthetics, wheelchairs, braces, splints – there are a lot of aids designed to help people with disabilities have more independent lives. But these devices can be extremely expensive, time-consuming and ill-fitting, as well as not doing everything the user needs them to. 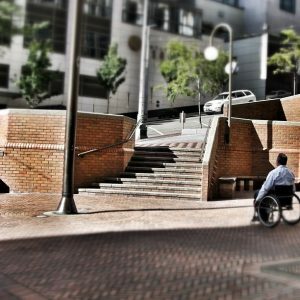 Wheelchairs are generally unable to climb stairs, for example, and arm prostheses have little to no finger movement or flexibility. Professor Riener hopes that the Cybathlon will encourage innovation and development in this area, as well as demonstrating what’s possible when people and machines work closely together. There are six events at the Cybathlon, each simulating challenging tasks found in daily life. The athletes are called pilots as they’re controlling a device that enhances their mobility in some way, and there are 74 pilots from 25 different countries competing. Each one is supported by a team of scientists and technologists, which makes the Cybathlon a competition between companies and research institutes as much as between the pilots. The use of performance-enhancing technology, unlike in the Paralympics, means that people with more severe disabilities will be able to compete. 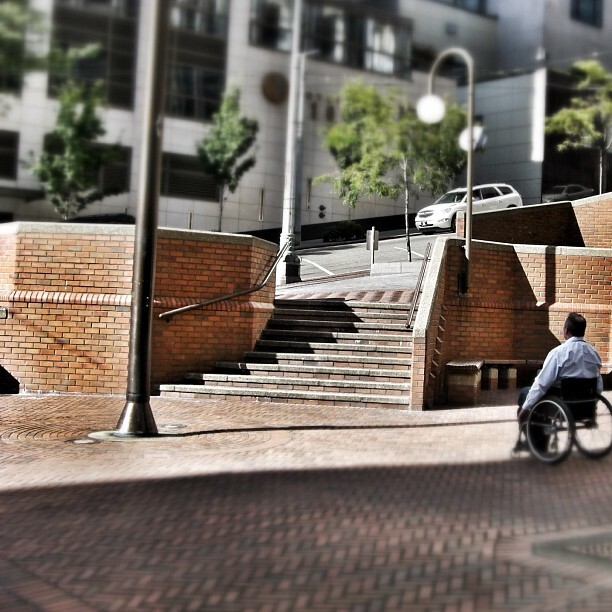 Getting around would be a lot easier if wheelchairs could climb stairs. (Image: Sandra Fernandez). A lot of leg prostheses require the user to move their legs in a particular way in order to get the best performance, which takes time to learn and master. 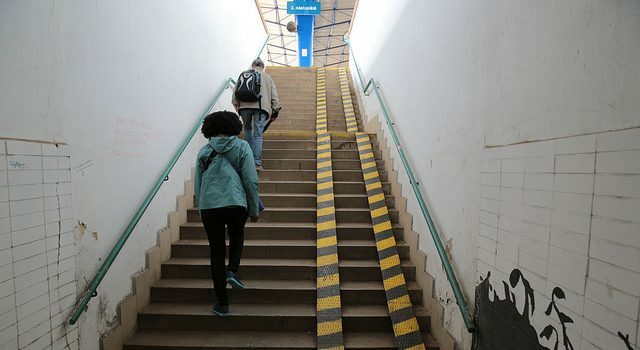 People with above-knee amputations have to learn how to use their thigh muscles to propel the prosthesis well enough to climb the stairs, instead of using knee muscles as others would do. The batteries are heavy and cumbersome and powered prostheses can be hard to control properly. This event will challenge the pilots to use their advanced prosthesis to stand up from a seated position, walk up and down stairs and navigate environments that would otherwise be extremely difficult for them. Up to 60% of people with arm prostheses don’t use them because even the best ones are challenging to use for everyday tasks. This event will test how well the new prostheses cope with carrying heavy boxes, opening jars, hanging clothes on a line and other household and food preparation tasks. People with paraplegia lose the ability to control their muscles. Functional electrical stimulation, or FES, sends electrical signals to the dormant nerves in order to move the muscles. Current FES devices can be either external or implanted, but each has their disadvantages. External devices tire muscles out quickly and don’t produce much force, while implanted devices are far more expensive, involve invasive surgery and are more risky. This event will feature pilots using new FES devices to help them compete in a bike race. 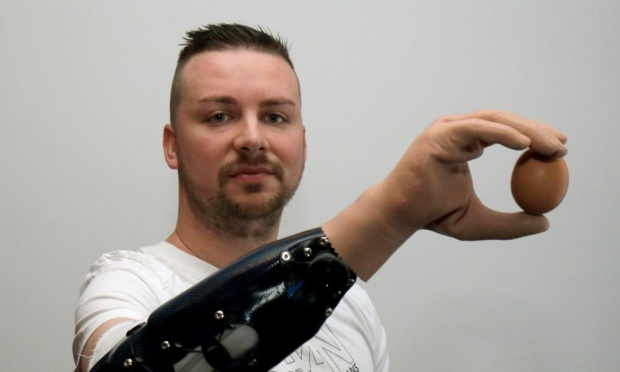 Even advanced arm prostheses can struggle with everyday tasks. (Image: Ed Schipul). Though powered wheelchairs are improving in battery power all the time, their ability to navigate difficult environments is still limited, Uneven ground, slopes, steps and tight corners are all problematic and this event uses all of these to test the pilots in new wheelchairs, including smart chairs which can judge how best to tackle the environment. The chairs can not only be controlled by joystick but also by touch-pad or tongue movement. An alternative to powered wheelchairs, exoskeletons are a rigid framework that is fastened to the user’s body in order to move their limbs for them. They have their problems though – they tend to be heavy and bulky, the battery packs don’t last all that long, and they can’t manage anything other than flat ground. 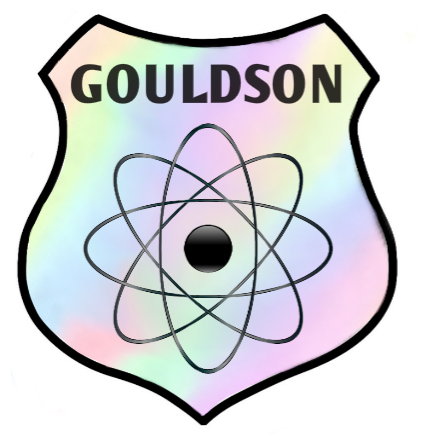 This event will test new advances in exoskeletal technology by seeing how well pilots can travel using new devices. In the brain-computer interface (BCI) event, pilots will wear special electrode caps to pick up signals from their brain. They will emit three kinds of signal, which will enable them to control an avatar and overcome three different kinds of obstacle in a racing game. These systems are becoming more popular but they’re still awkward to set up and don’t work quite as well outside a laboratory environment, so it’s hoped that the new BCI devices at the Cybathlon will improve this area. Professor Riener hopes that the Cybathlon will influence research and technology companies, and inspire new advances. He says “The Cybathlon preparations have really opened our eyes to the needs of people with physical disabilities. I think that people are spoiled by the Internet and Hollywood movies; we want to show people there are still challenges”. Even though the first Cybathlon hasn’t happened yet, the next is already being planned – a week long event coinciding with the Tokyo Olympics in 2020.